New Scania to add to our fleet. As of the 01/02/2019 some of the areas we visit on certain days will change to suit the needs of our business and our customer demands. Please take note of our new delivery days on our website this is also downloadable as a PDF file if required. We hope this change will enable us to consolidate some areas whilst offering a more flexible service to others. 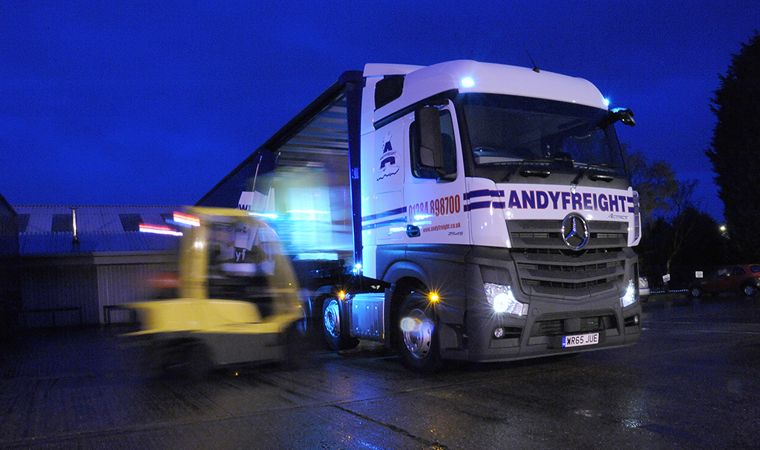 Should you need to discuss these changes with us please do not hesitate to contact the Andyfreight transport office.